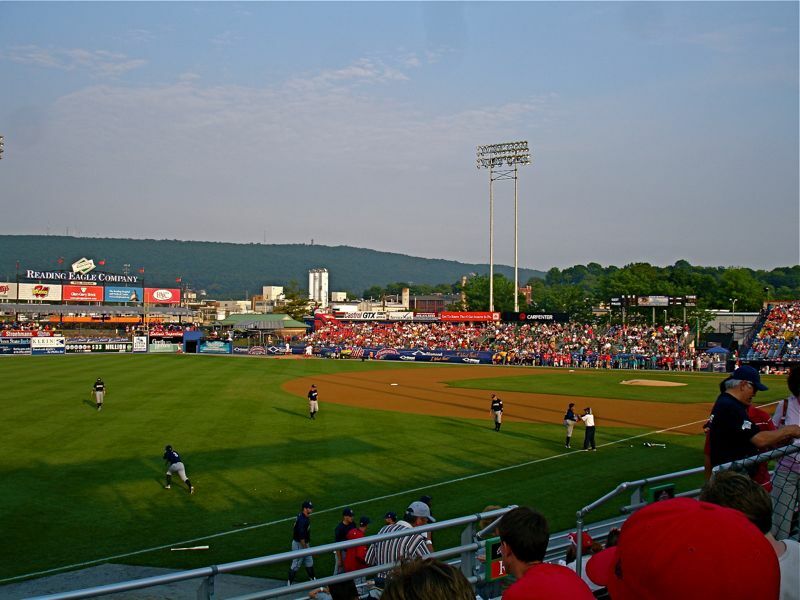 Two weeks ago we went to see the Reading Phillies. In spite of the fact that they lost, it was fun. The evening ended with fireworks. They were really good too. A great family night out.